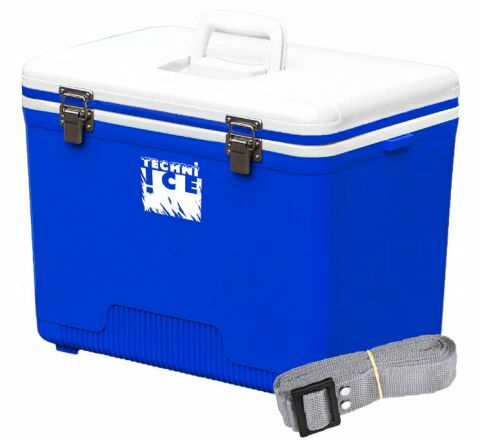 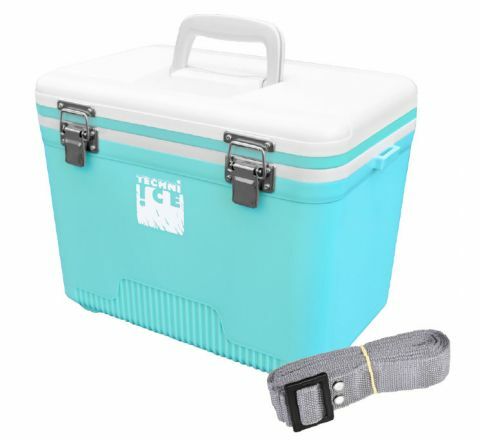 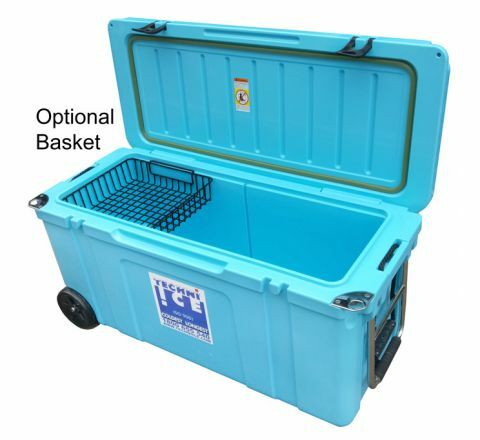 If you are looking for a portable freezer box that outperforms all others, then Techni Ice supplies the best ice chest on the market today. 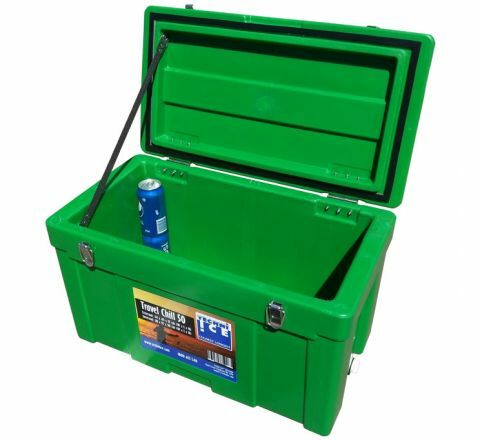 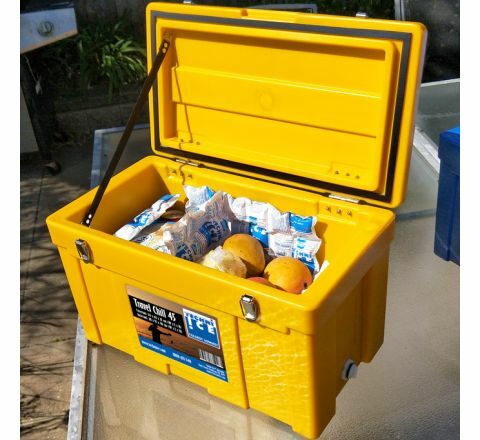 Our ice chest range is built to perform and last in Australian conditions, so no matter what you’re doing or where you travel, a Techni Ice portable freezer box will never let you down. 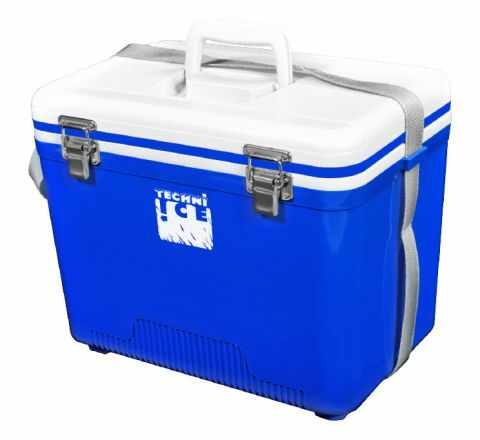 Techni Ice is a division of Global National Group and specialises in ice boxes and cold chain solution. 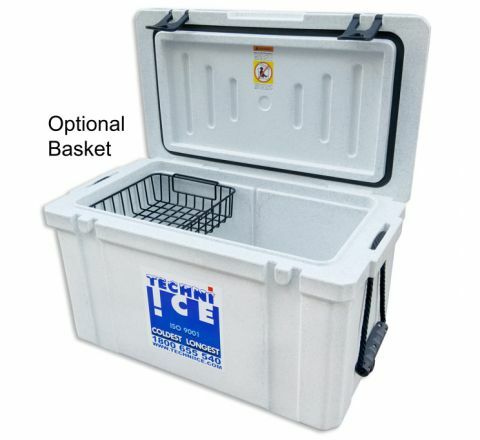 Techni Ice also has the largest range of production ice boxes in the world. 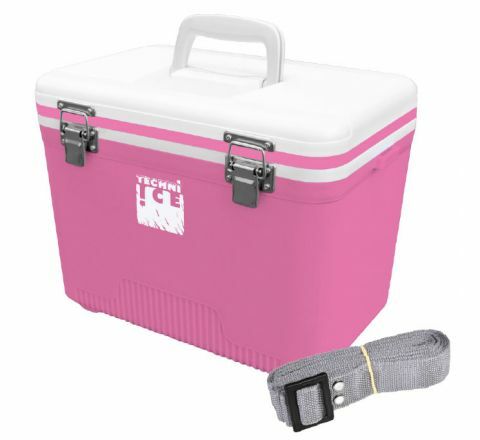 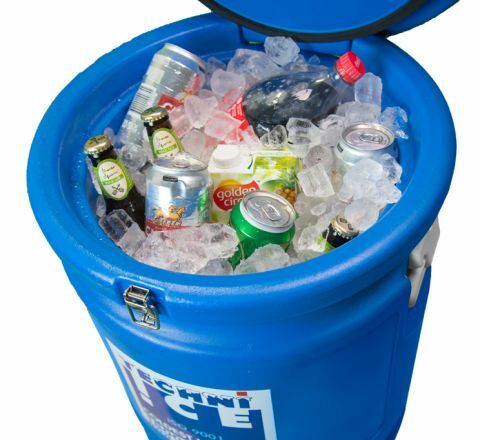 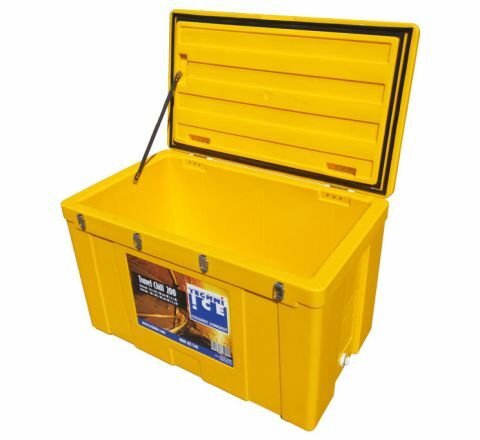 Techni Ice ice boxes are designed and constructed to operate in the world’s harshest climates. 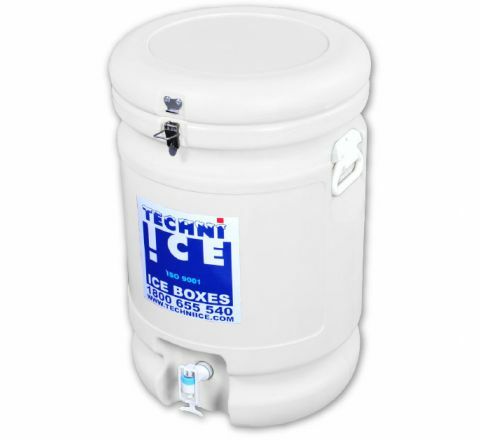 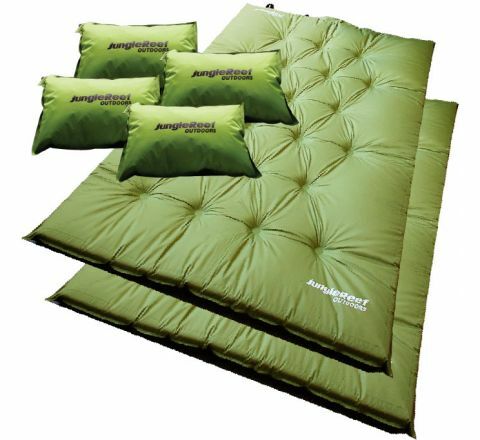 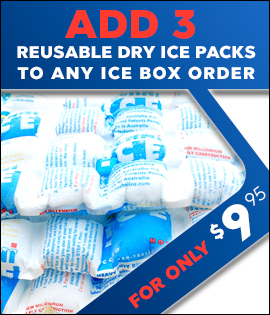 These high-quality products are now available direct from Techni Ice Australia and through its subsidiaries and networks worldwide. 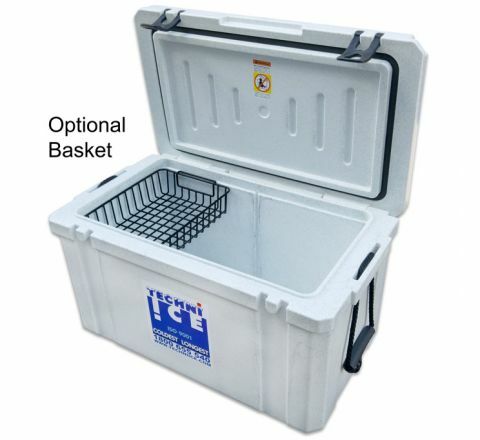 For the best ice cooler box money can buy, talk to us today to find the right portable freezer box for your individual requirements.